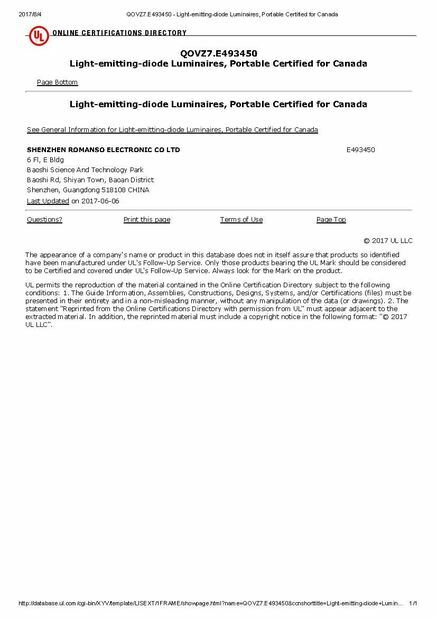 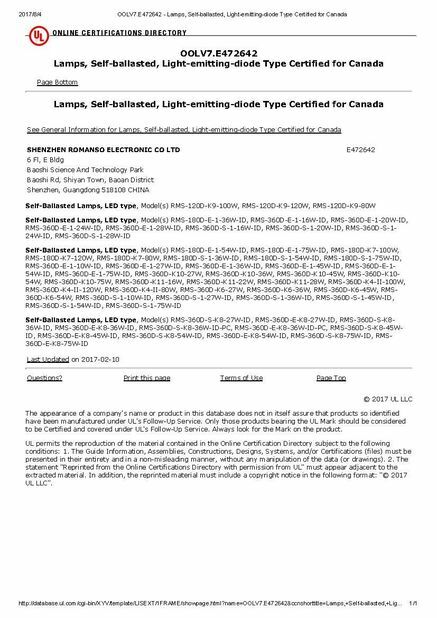 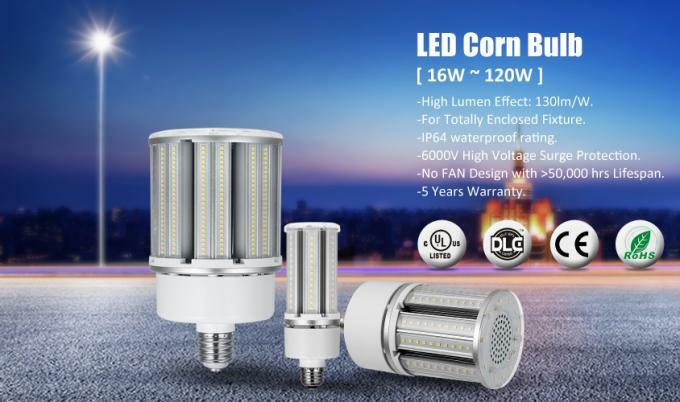 · DLC UL/ CUL/ CE/ RoHS Certification. 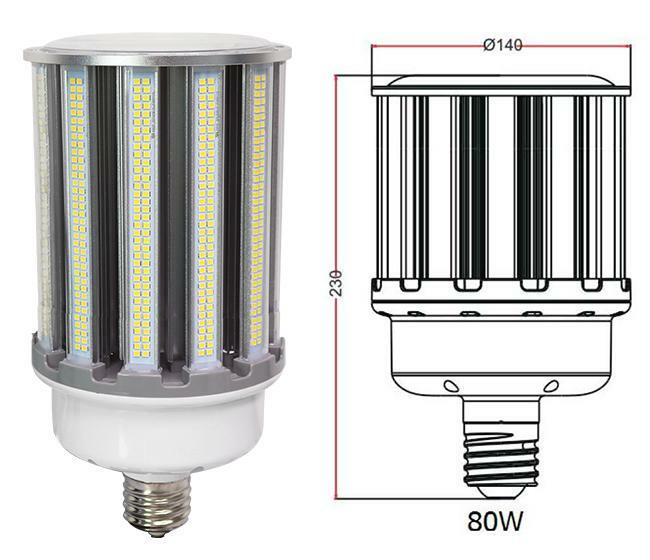 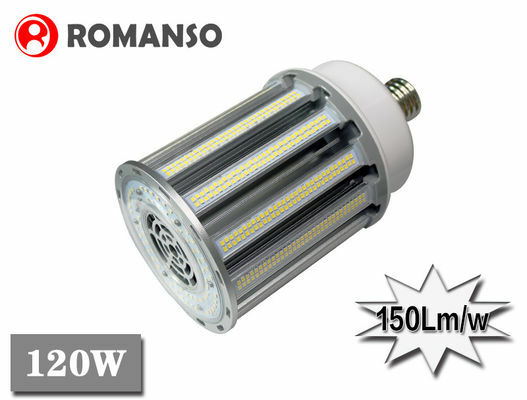 Retrofit replacement for conventional HID/MH/HPS lamps. 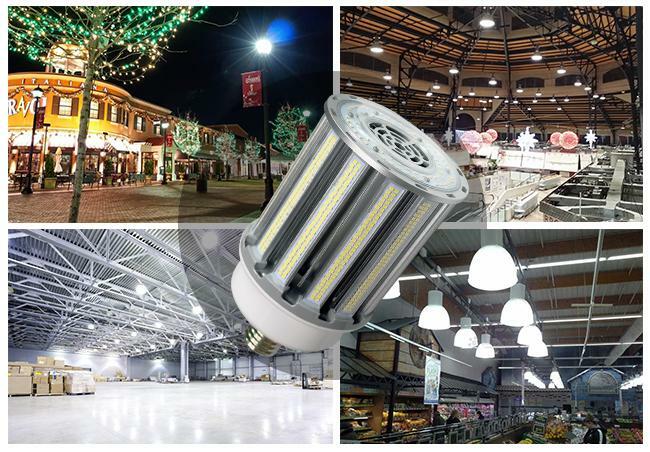 : Post top, Teardrop, Canopy light, High bay fixture, etc.